Yesterday, the world lost a truly great performer in the passing of comedic actor Gene Wilder. 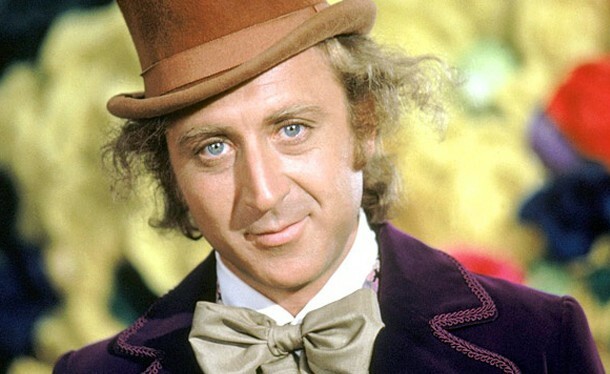 While Gene Wilder was known widely for prominent roles such as "Young Frankenstein" and "Blazing Saddles," known touched younger audiences, and those in general, on an emotional level quite like his portrayal of Willy Wonka in "Willy Wonka and The Chocolate Factory." In one of the most memorable music scenes ever from a film, Gene Wilder delivered an inspiring performance of the movie's signature song "Pure Imagination." We remember this performance and his legacy today with this jazzy and touching rendition of "Pure Imagination" by the Belmont Beltones. "We are the music-makers and we are the dreamers of dreams."